Christmas is just around the corner, but there's still time to find that perfect gift for your loved one. 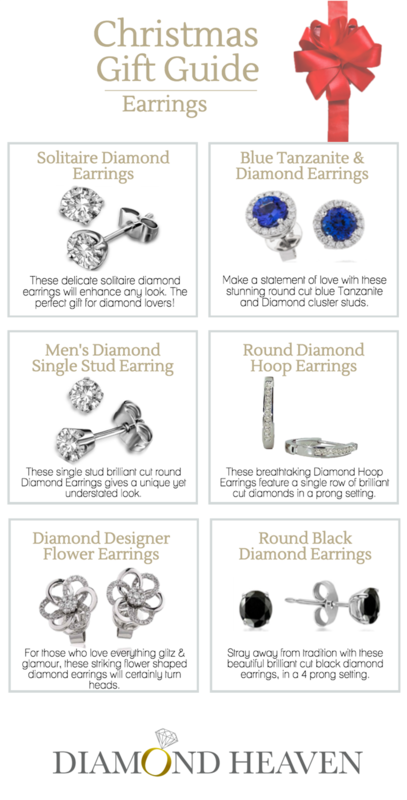 Diamond Earrings... The perfect Christmas gift for the person who has everything!